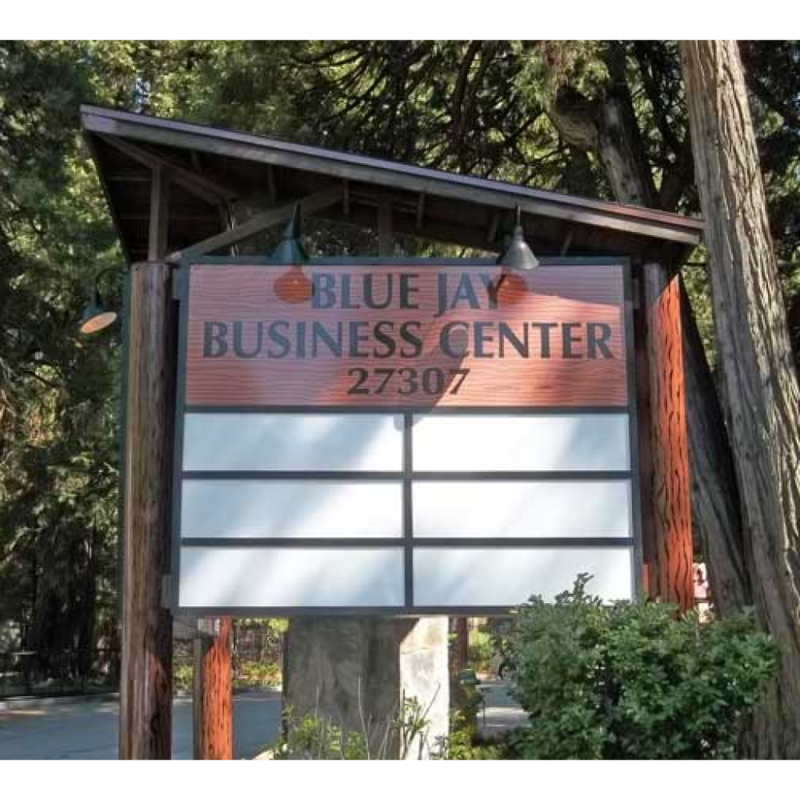 How do you get your business to stand out when there’s a dozen more on the same block? 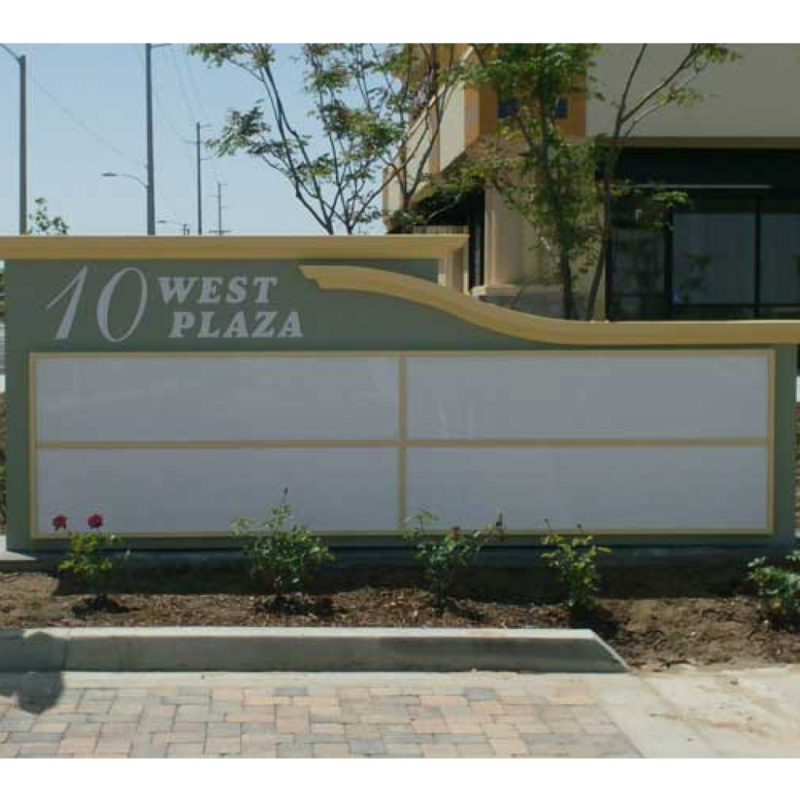 You invest in signage that will make a difference. 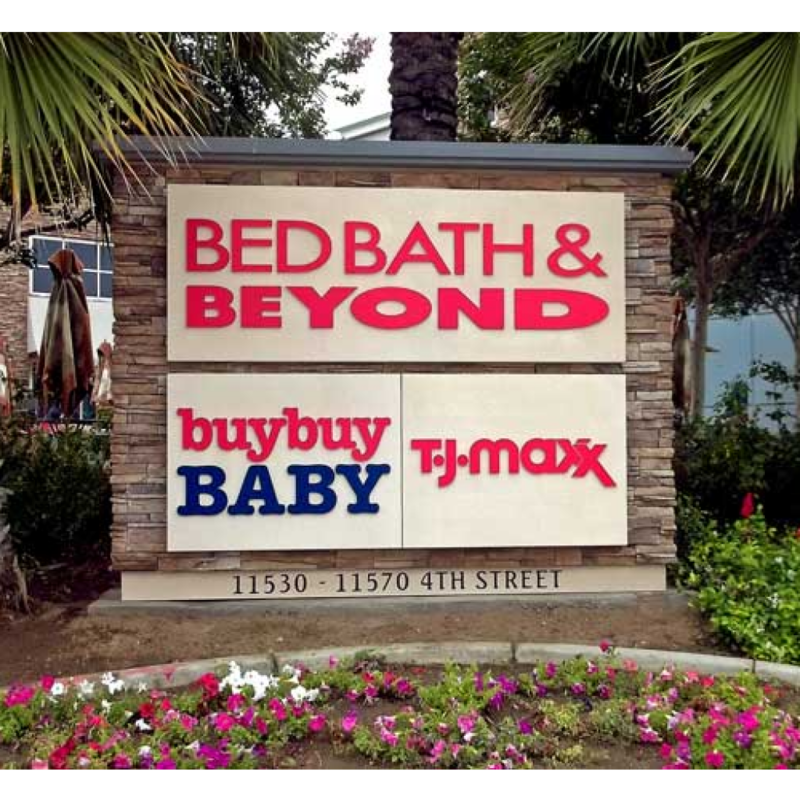 Great retail signs act as a salesperson for your brand that doesn’t sleep and works overtime without wanting the time-and-a-half pay. 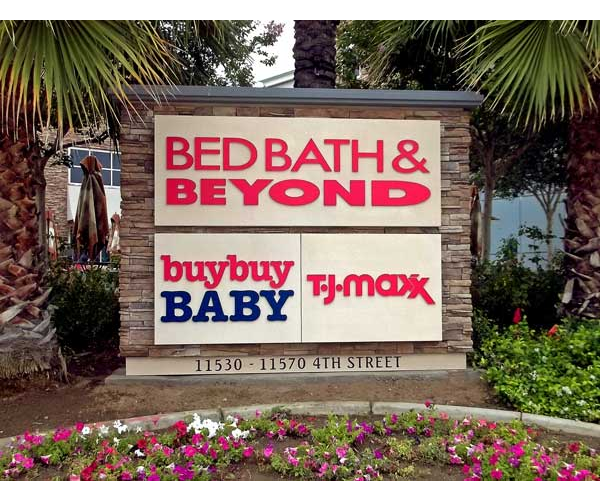 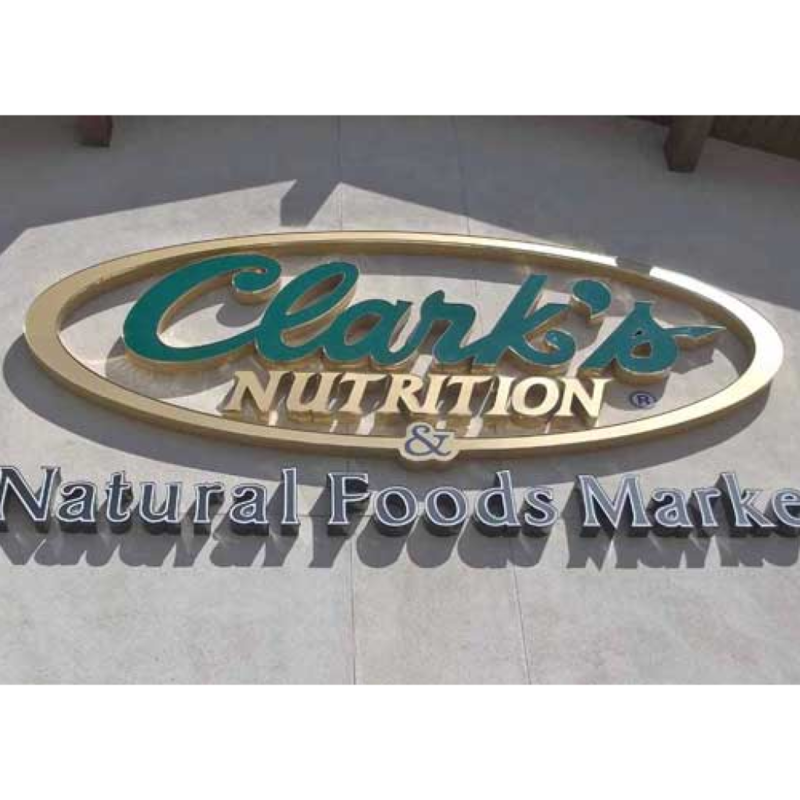 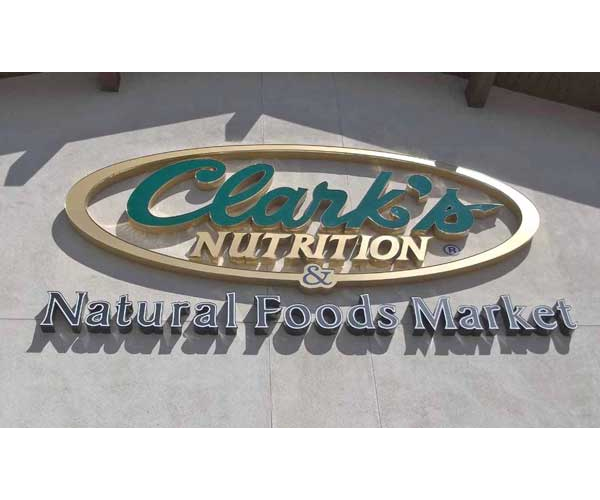 Simply put, a well-designed sign does more than point people in the direction of your store; it entices customers to enter your store and not others. 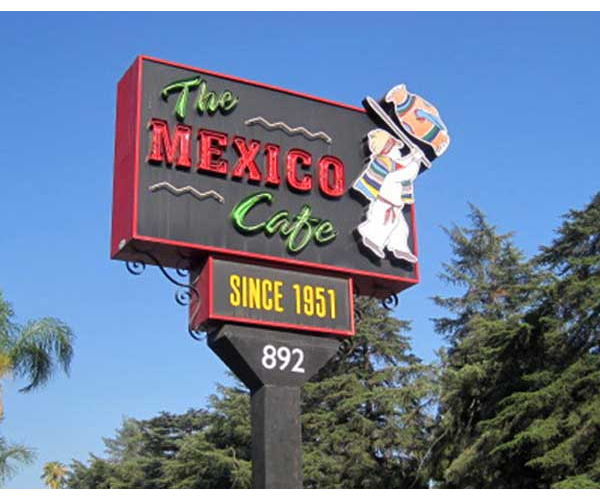 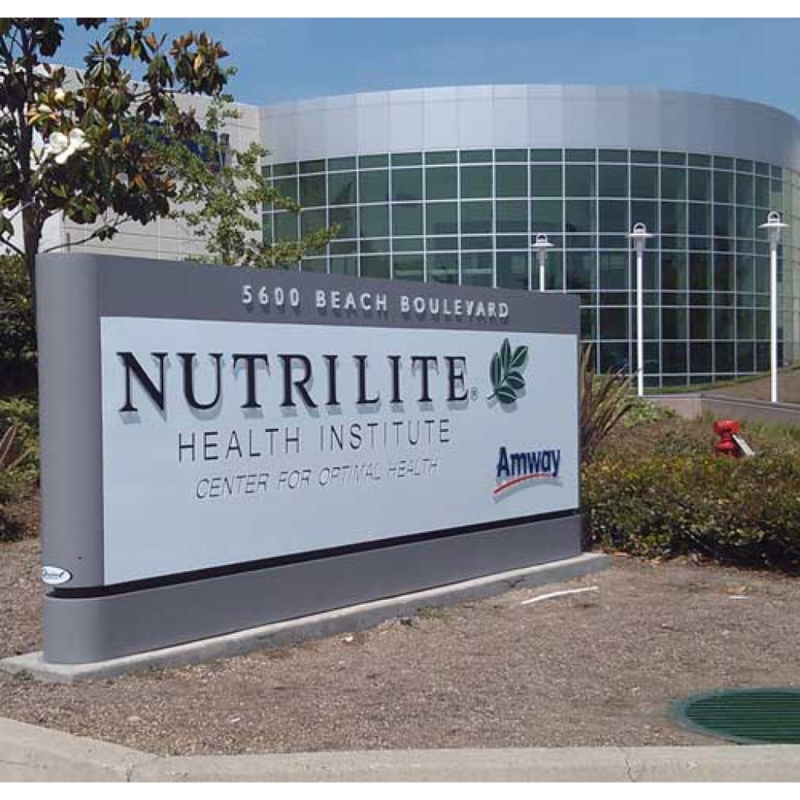 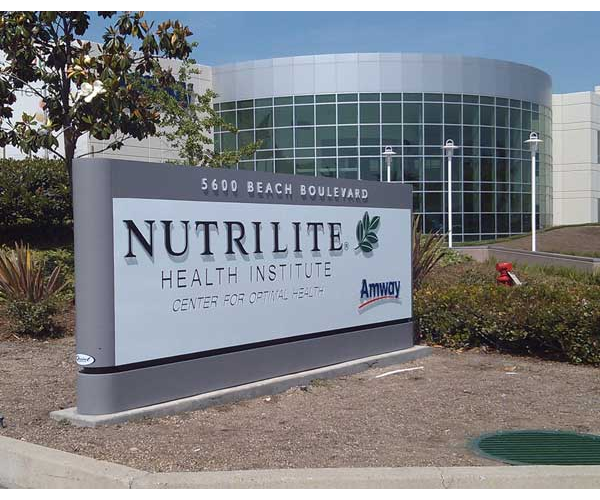 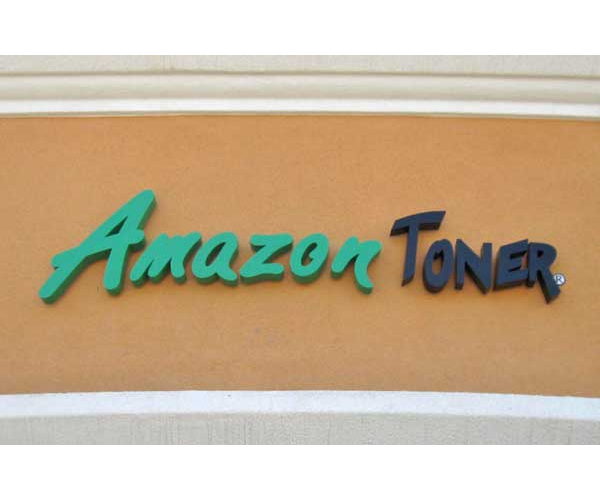 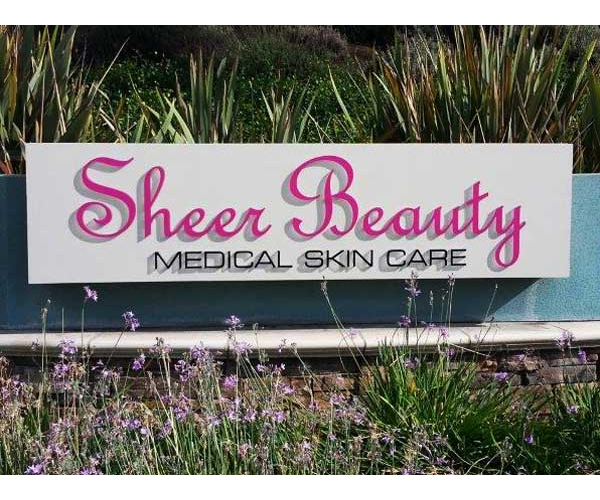 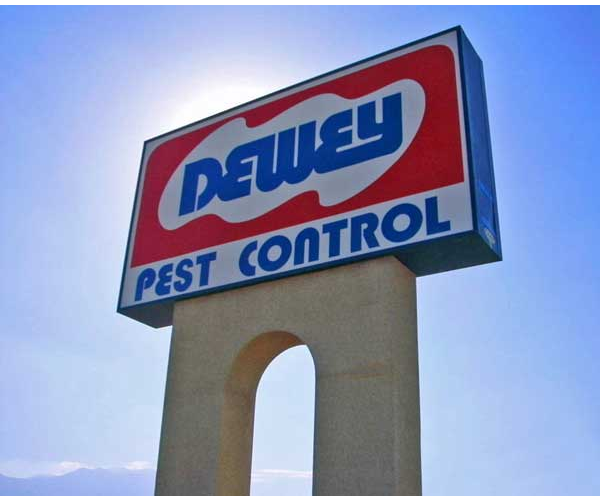 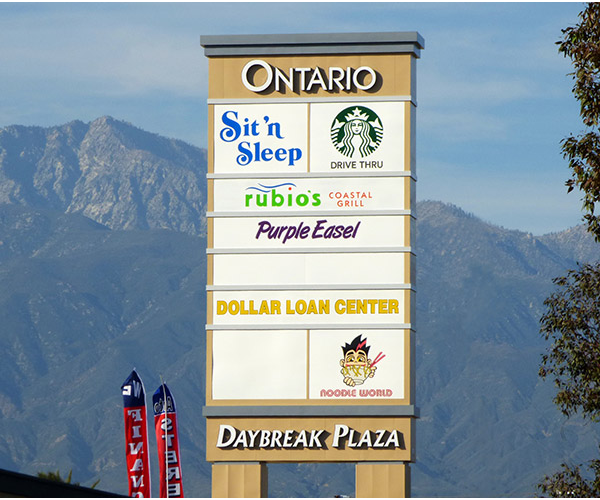 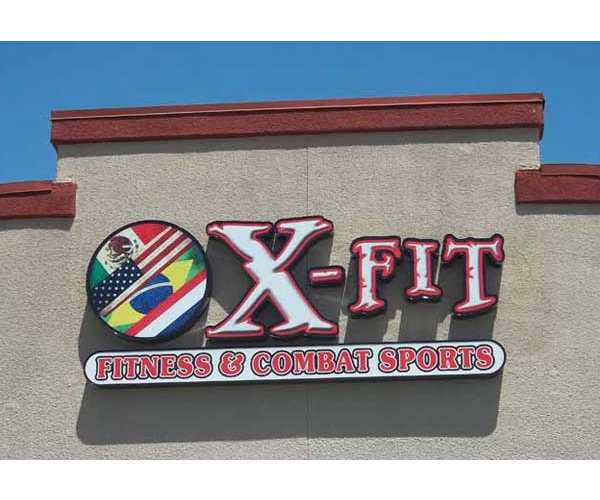 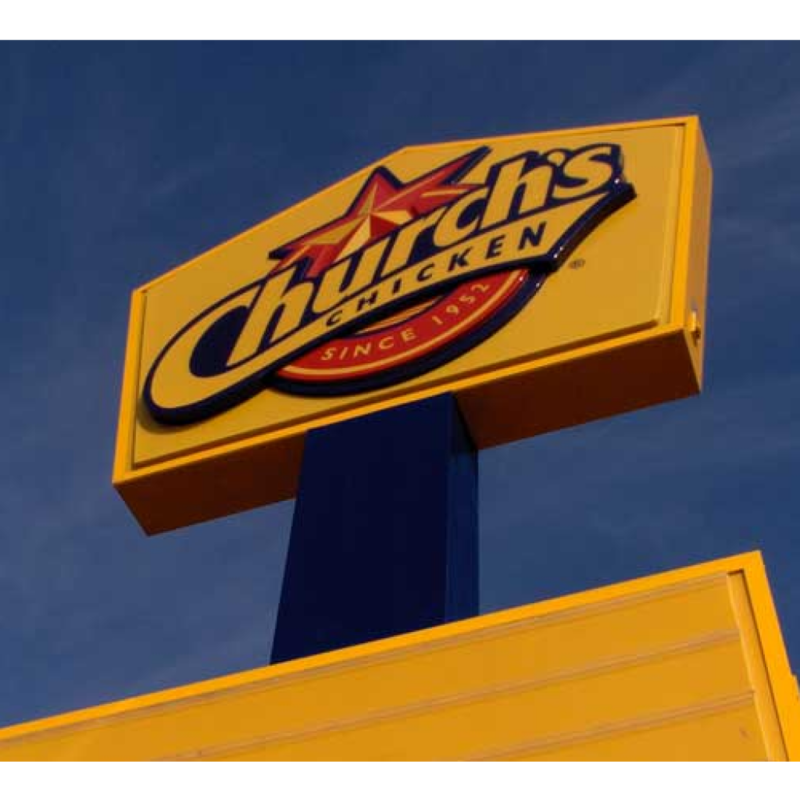 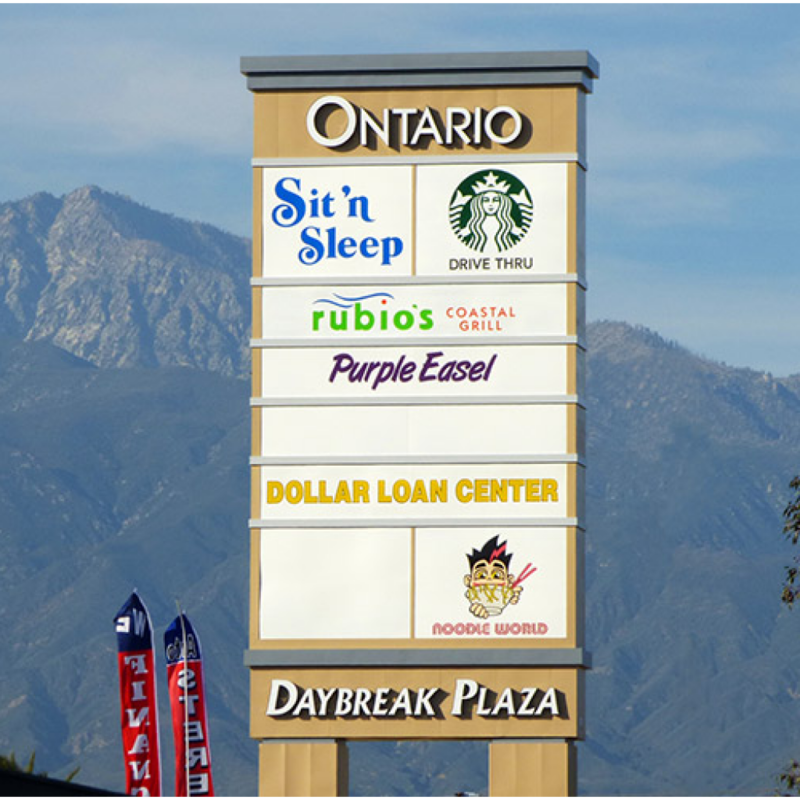 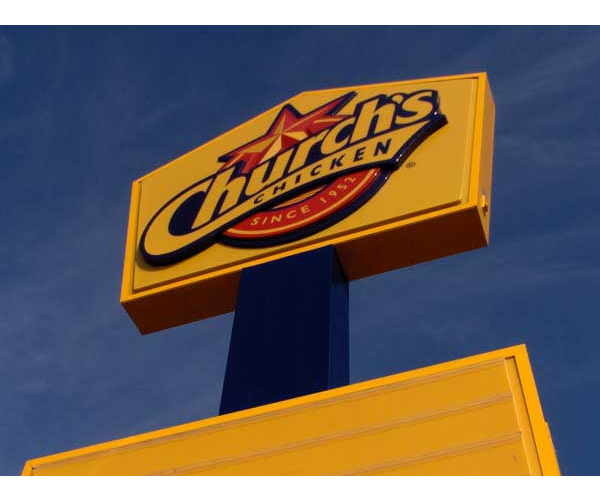 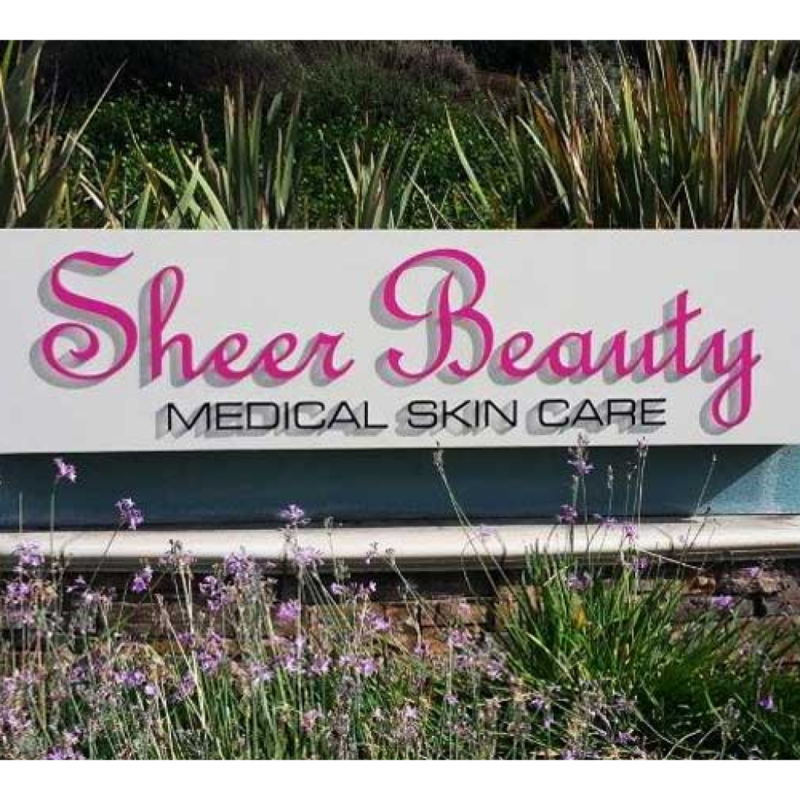 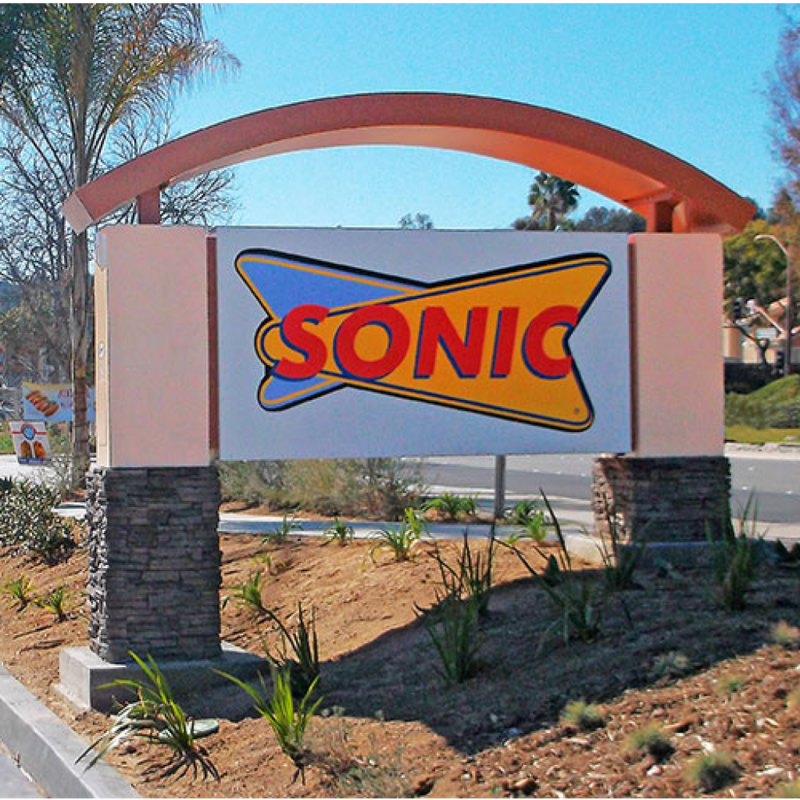 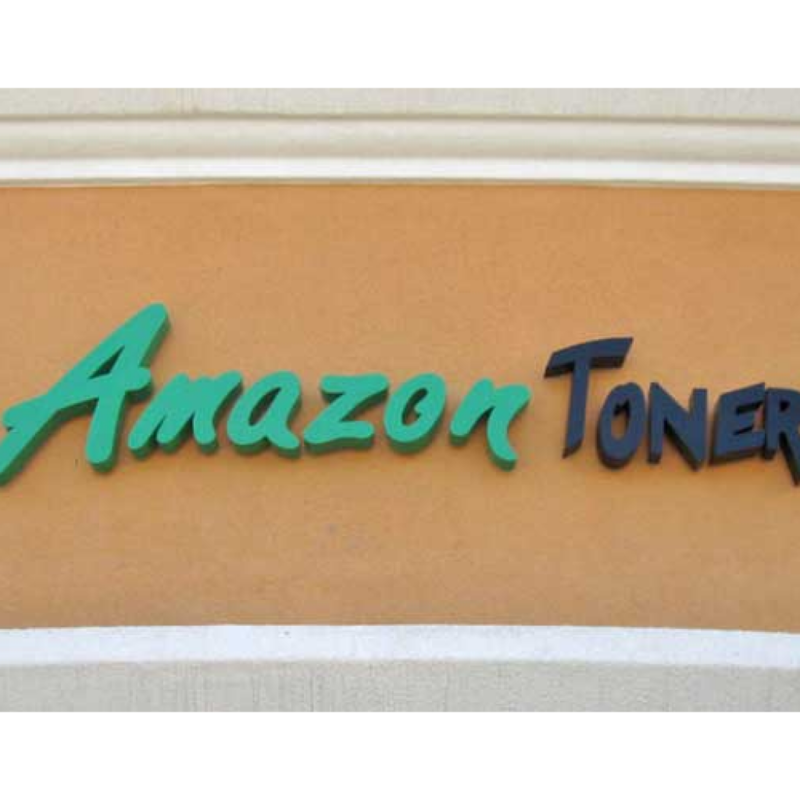 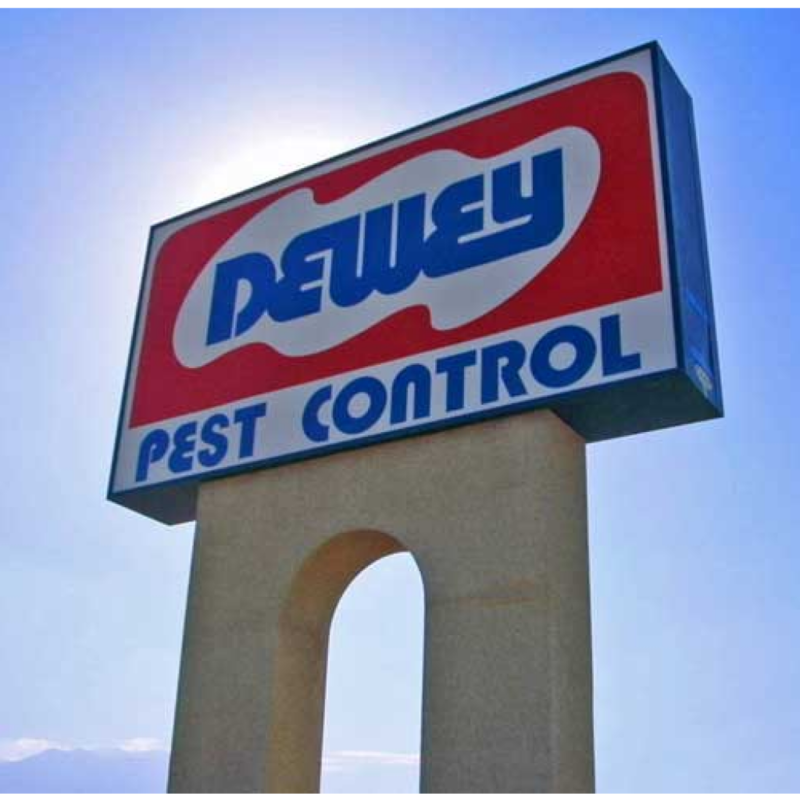 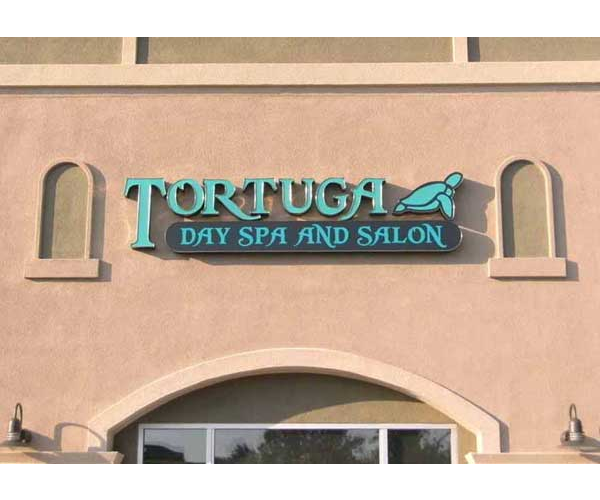 An investment in quality signage is an investment in the future success of your business. 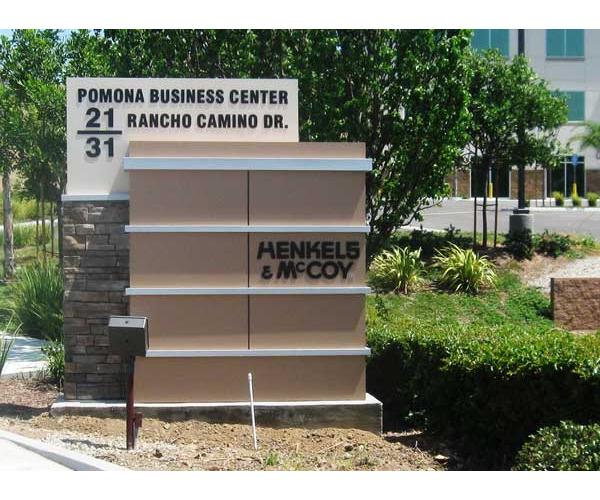  With over 50 years in the industry, we have served dozens of companies by helping them reach their businesses’ goals. 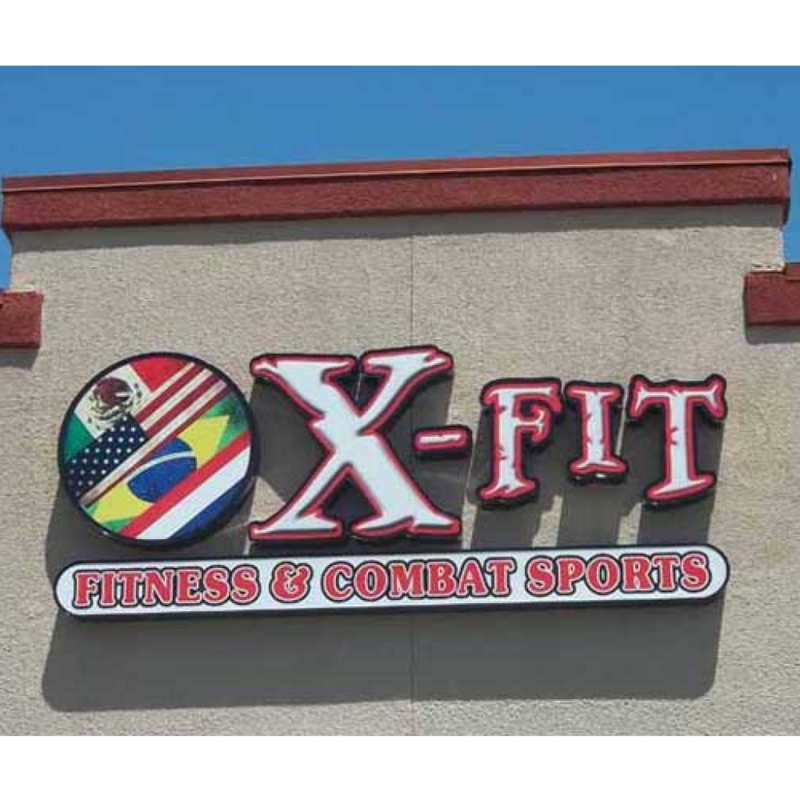 It’s our goal to make the process as easy as possible for you. 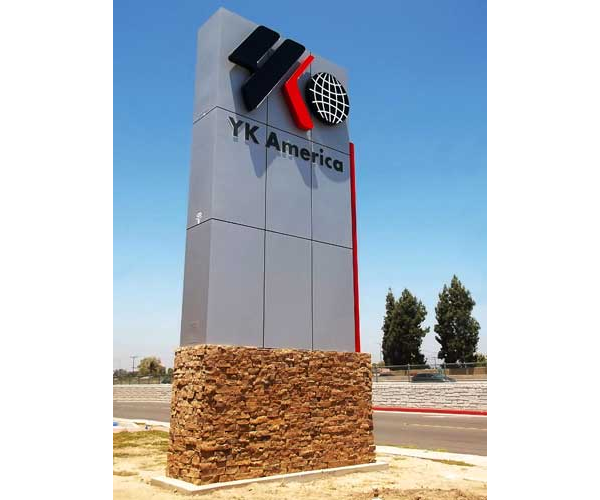 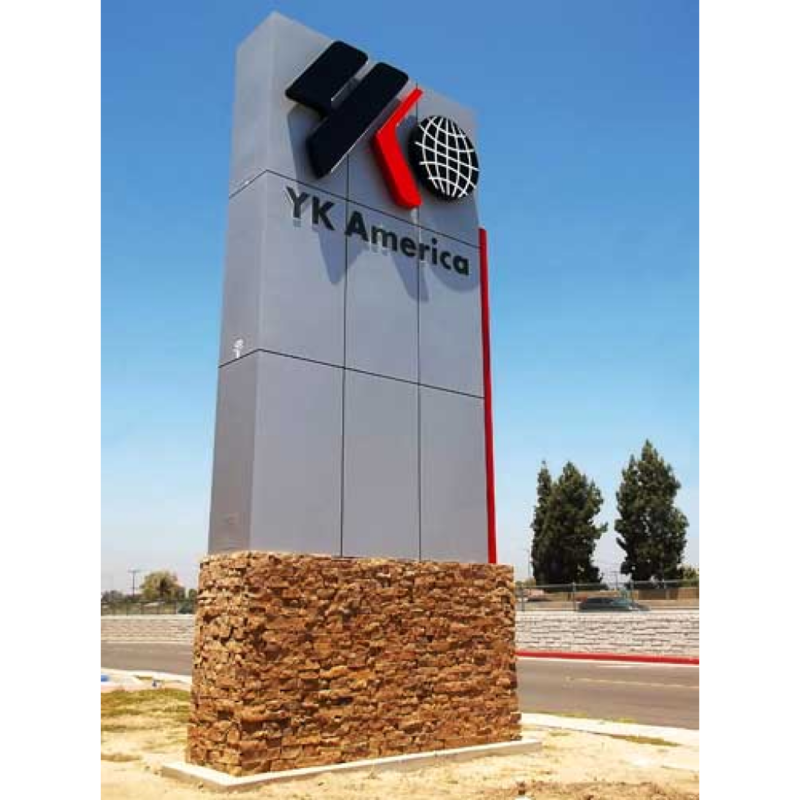 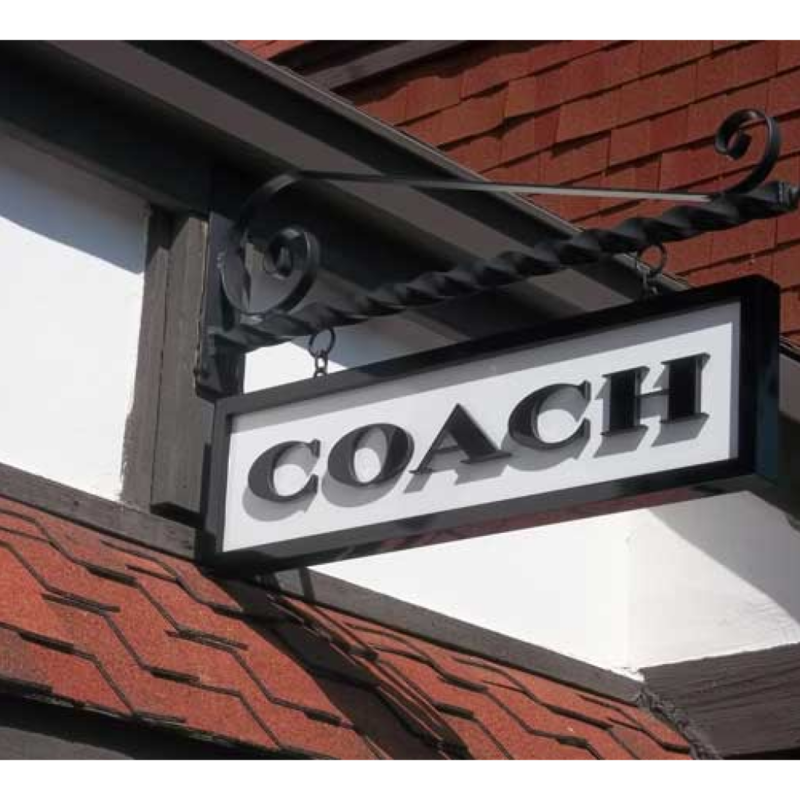 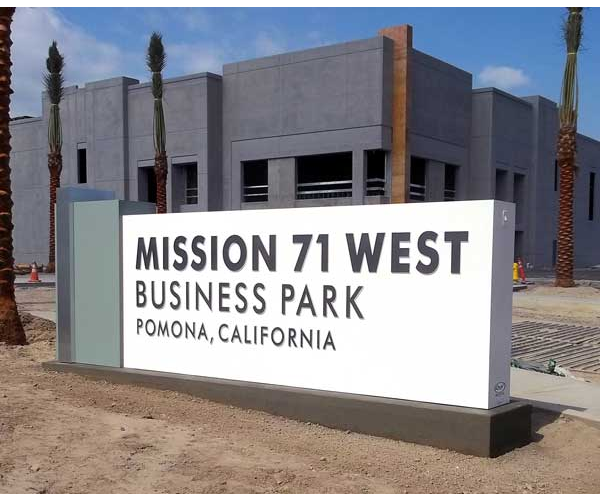 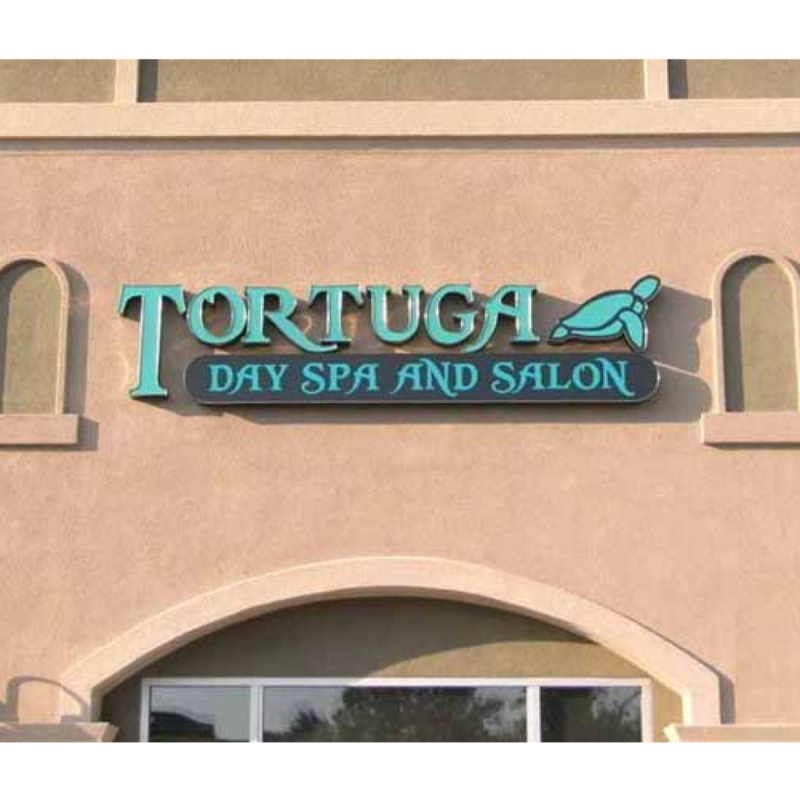 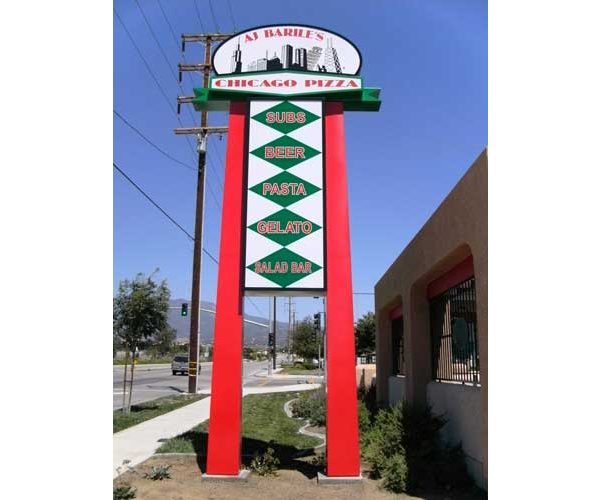 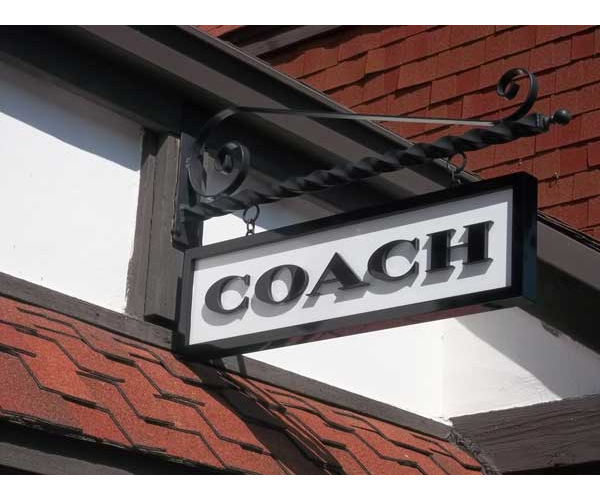 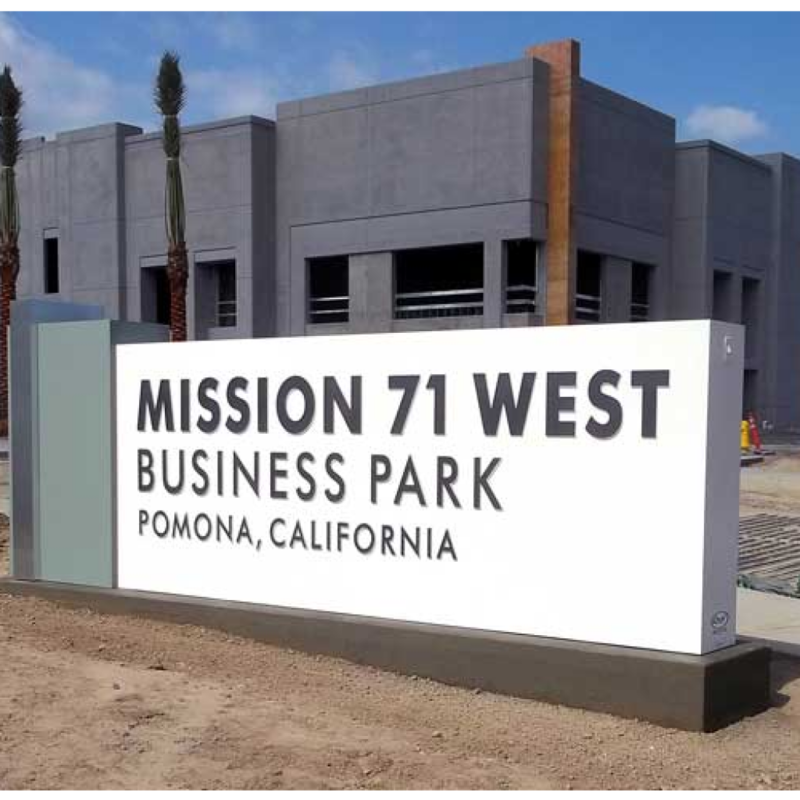 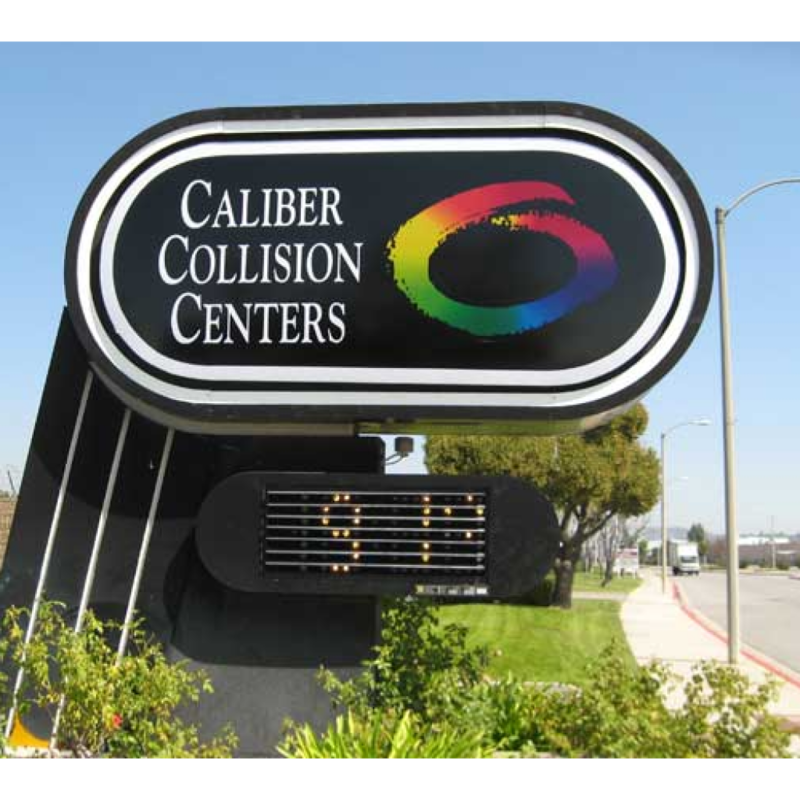 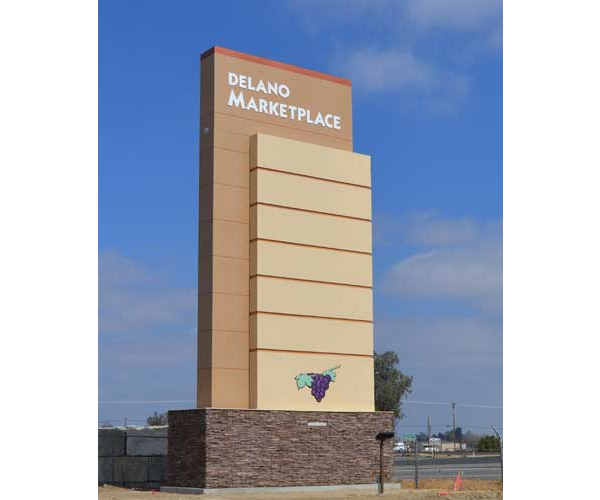 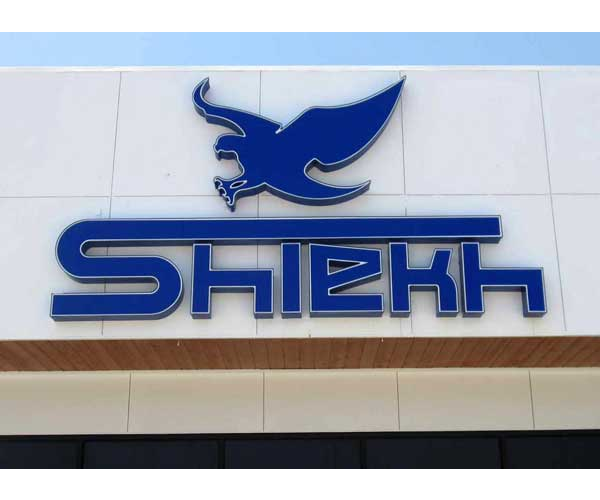 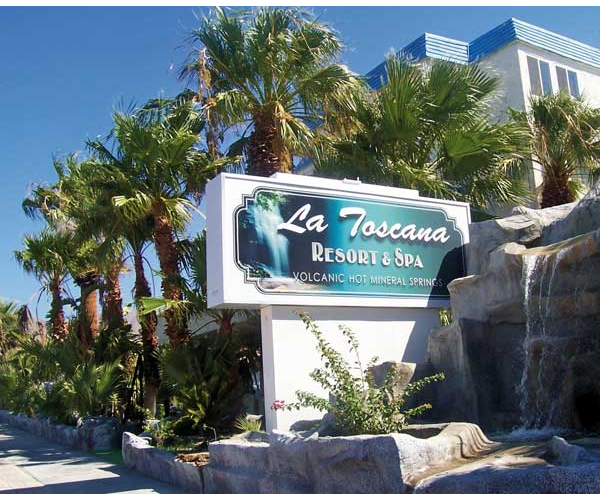 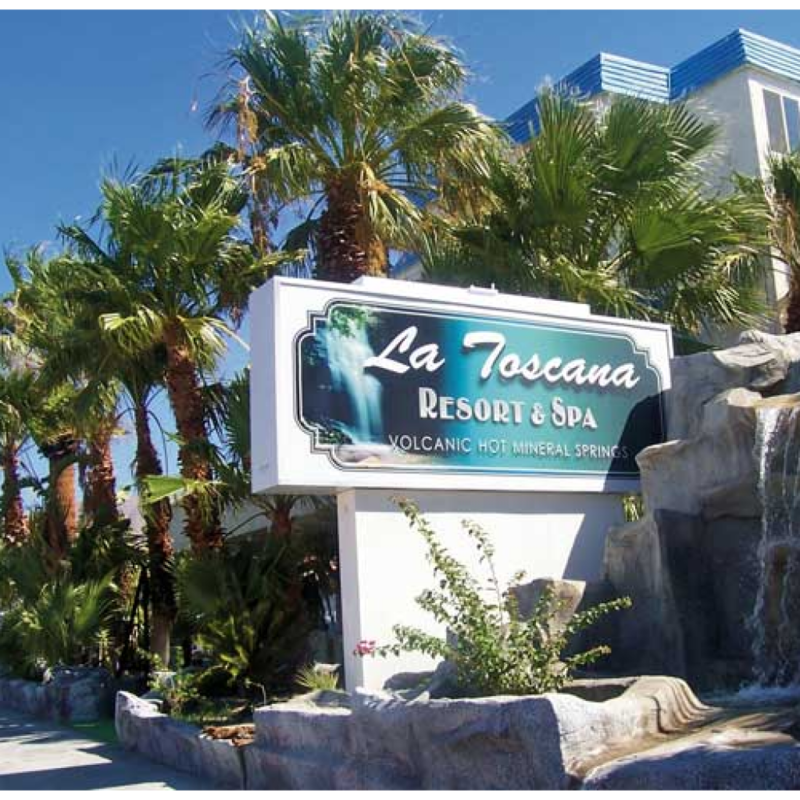 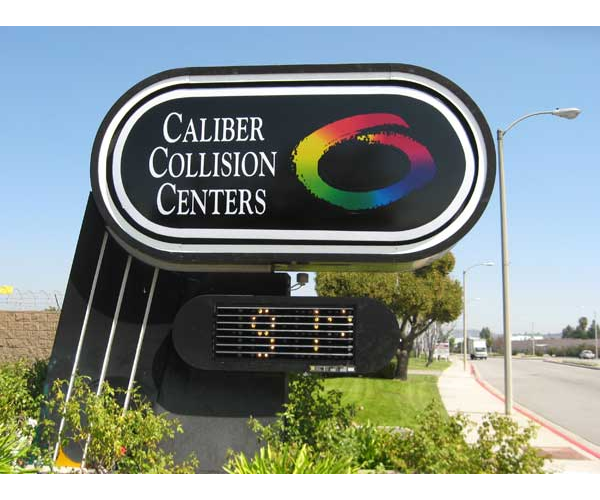 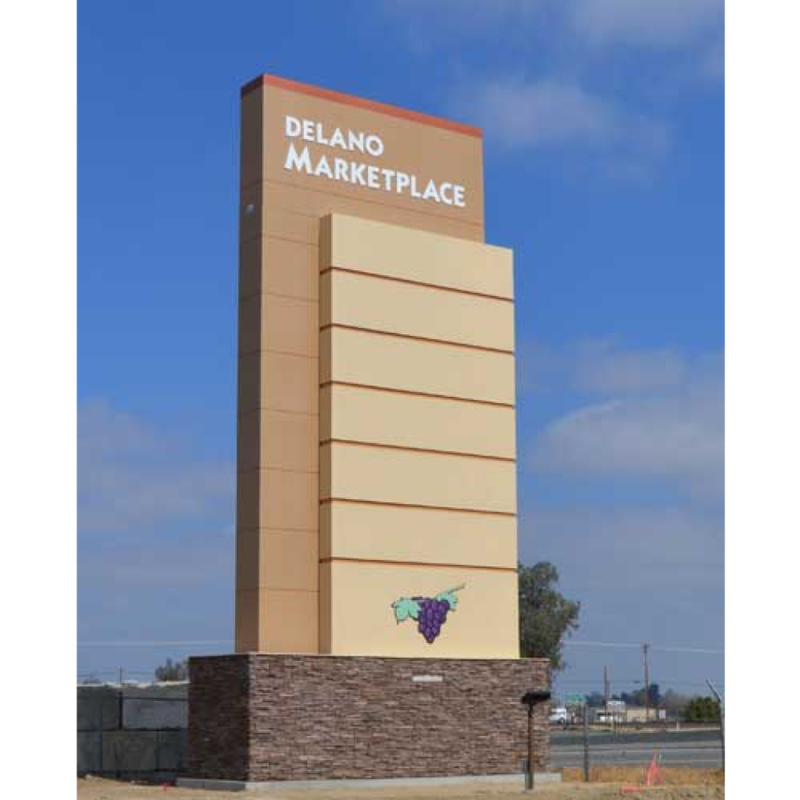 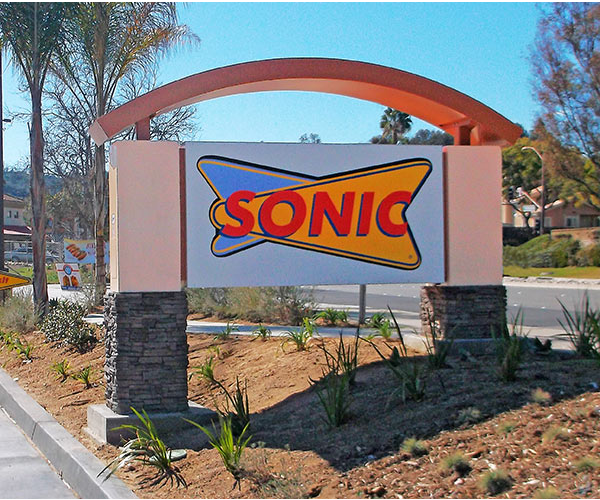 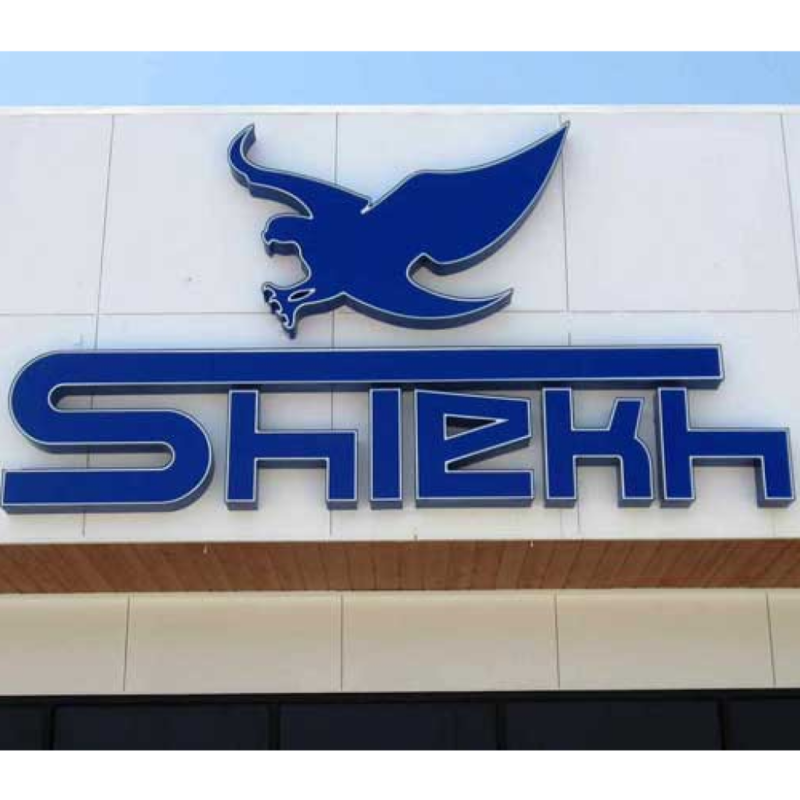 We’ll handle everything from the initial conceptualization of your sign, to the actual manufacturing, all the way through the installation. 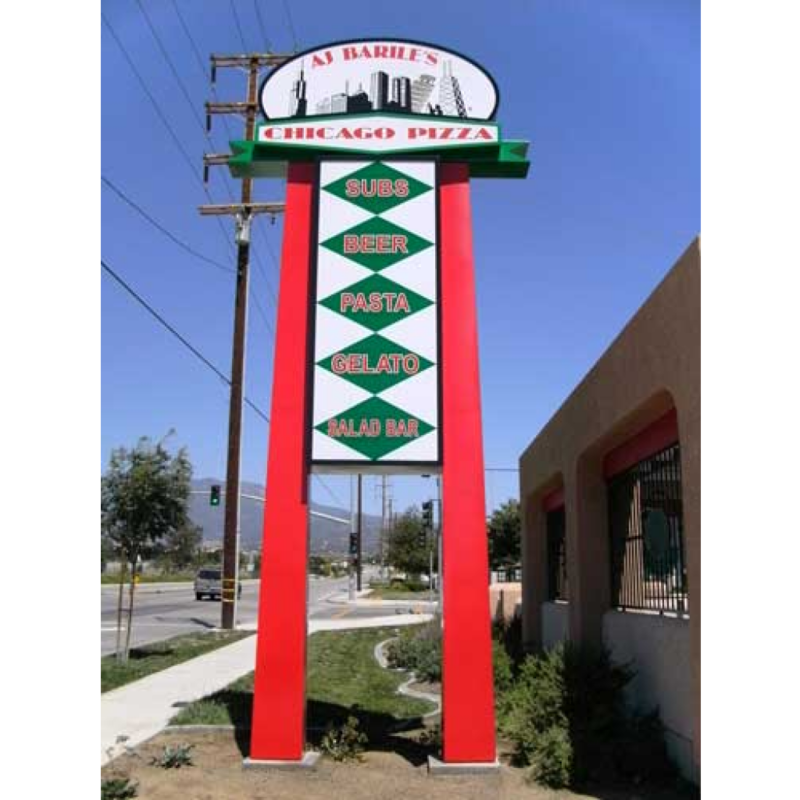 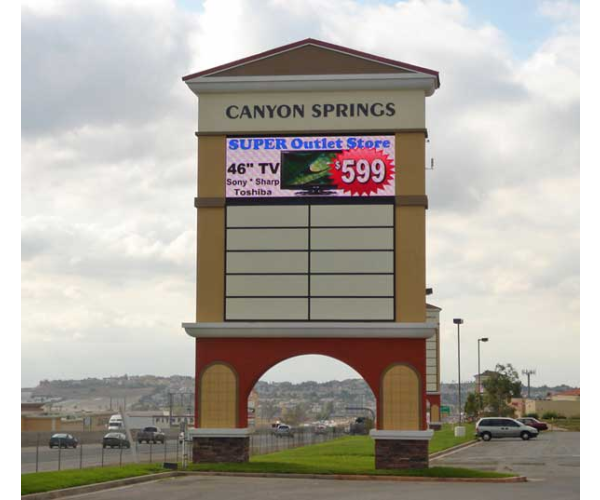 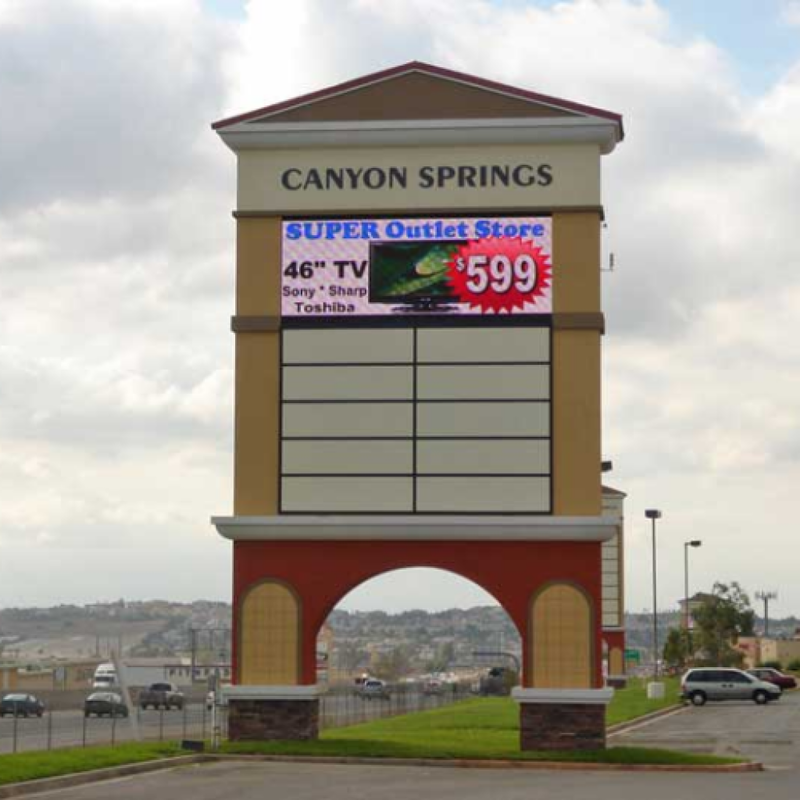 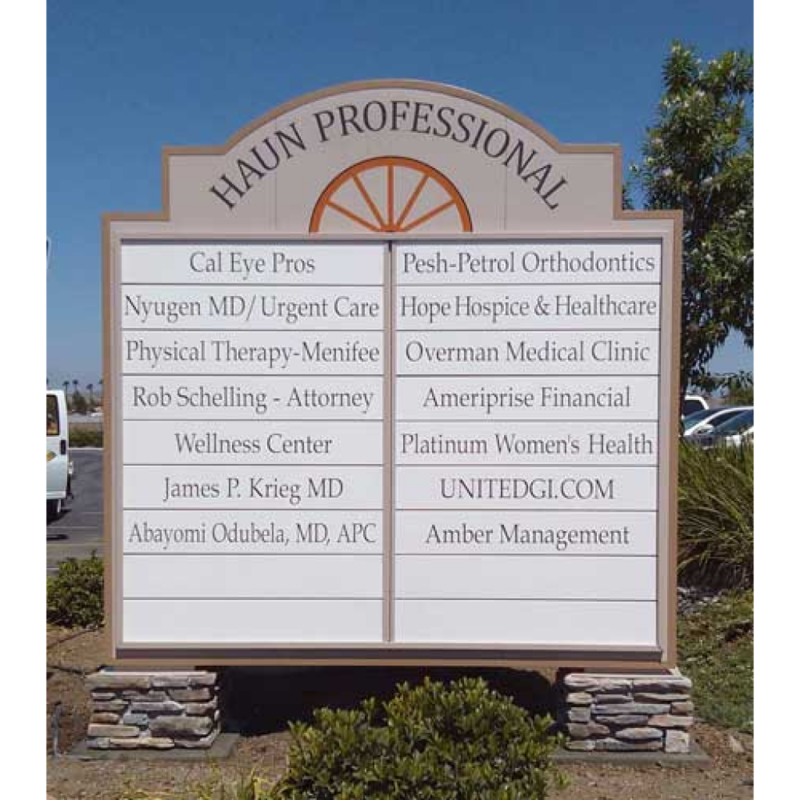 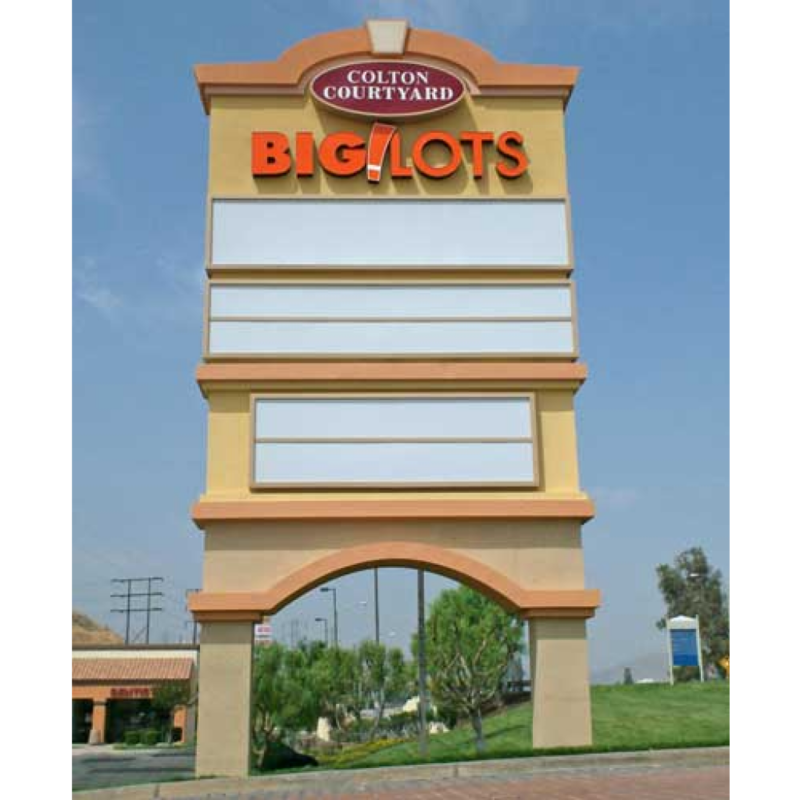 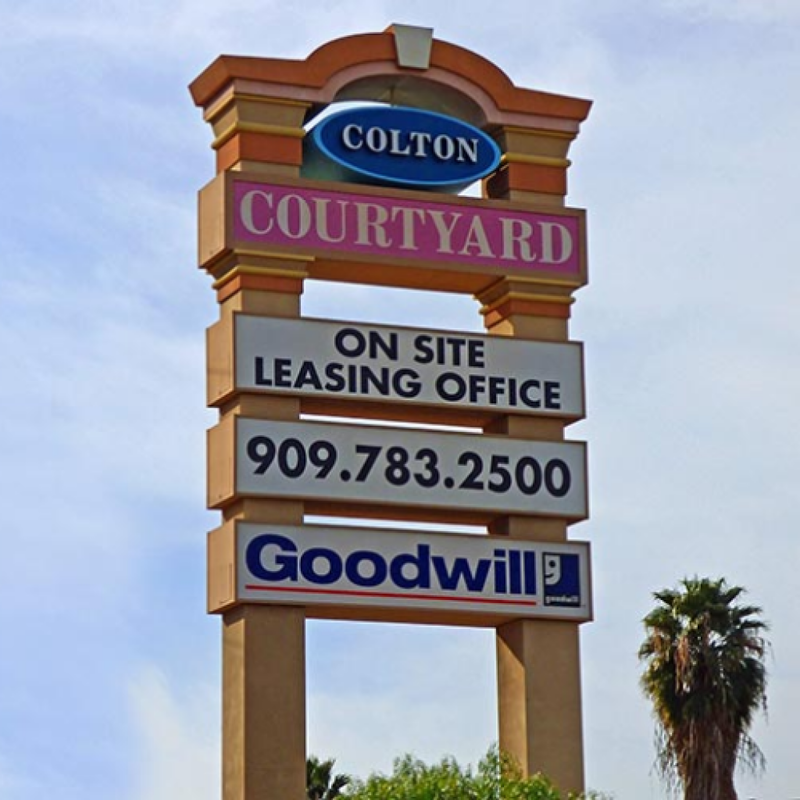 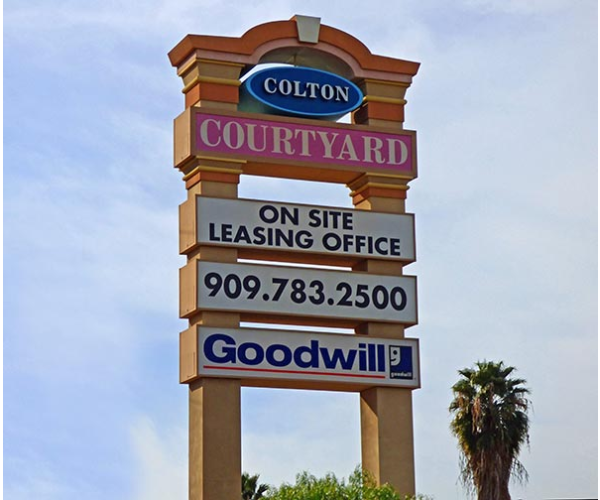 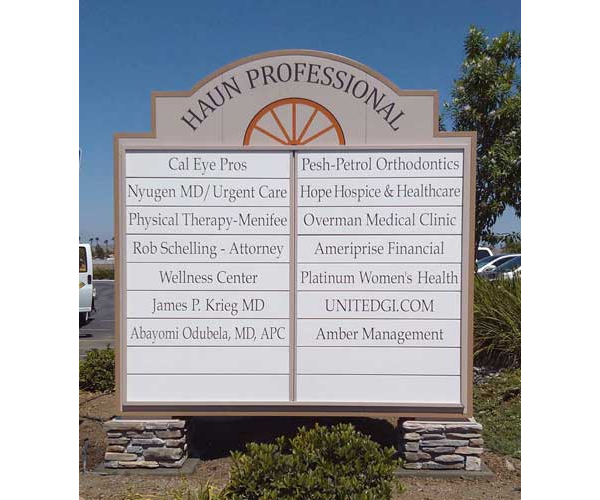 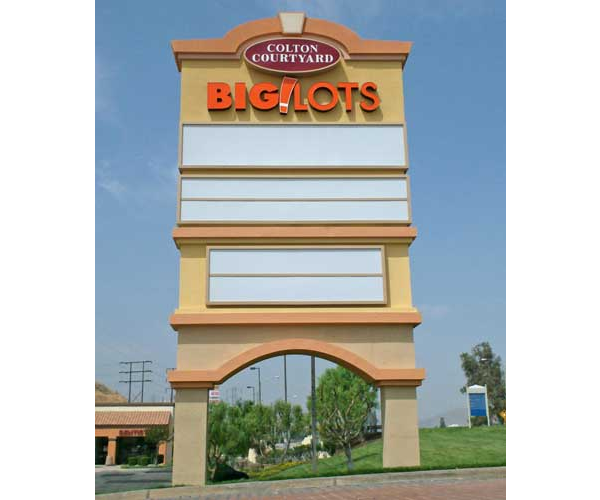 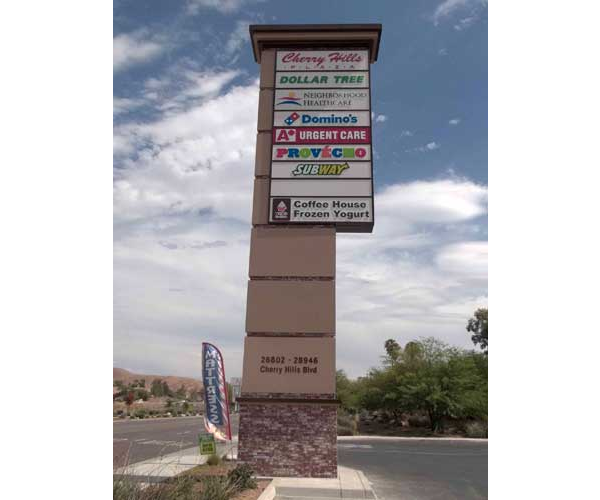 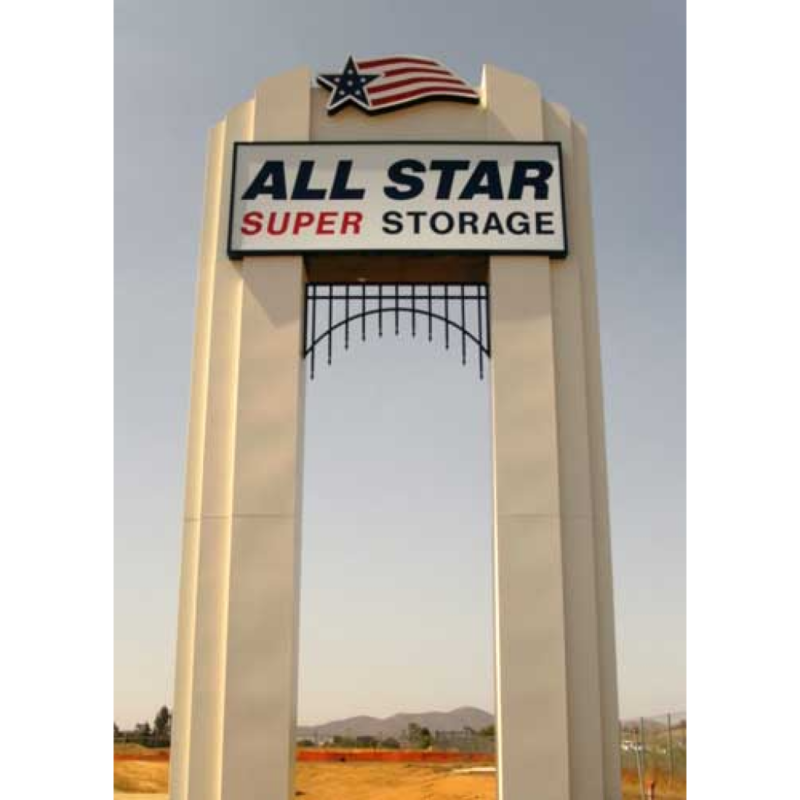 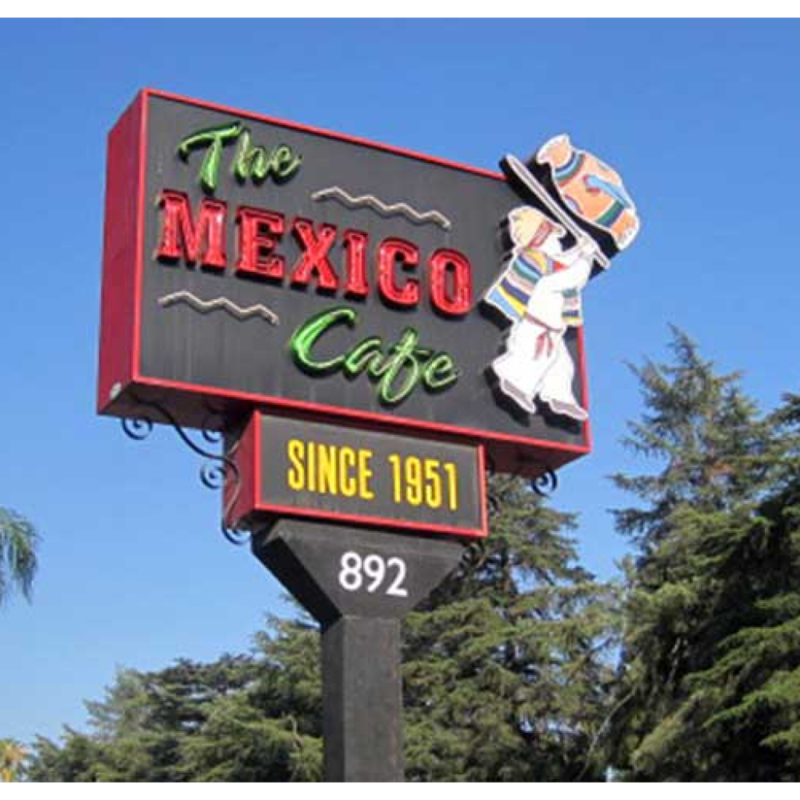 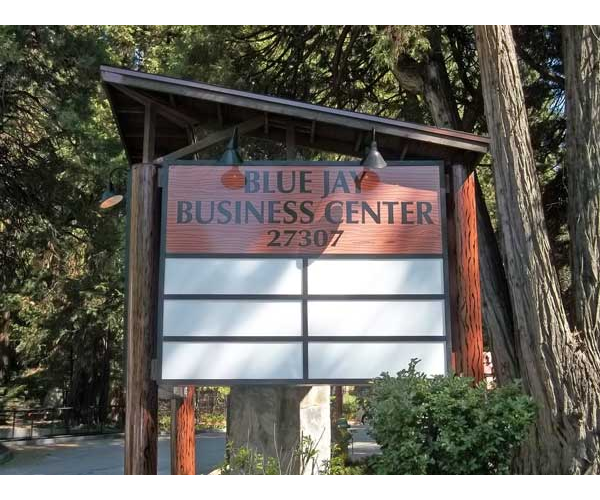 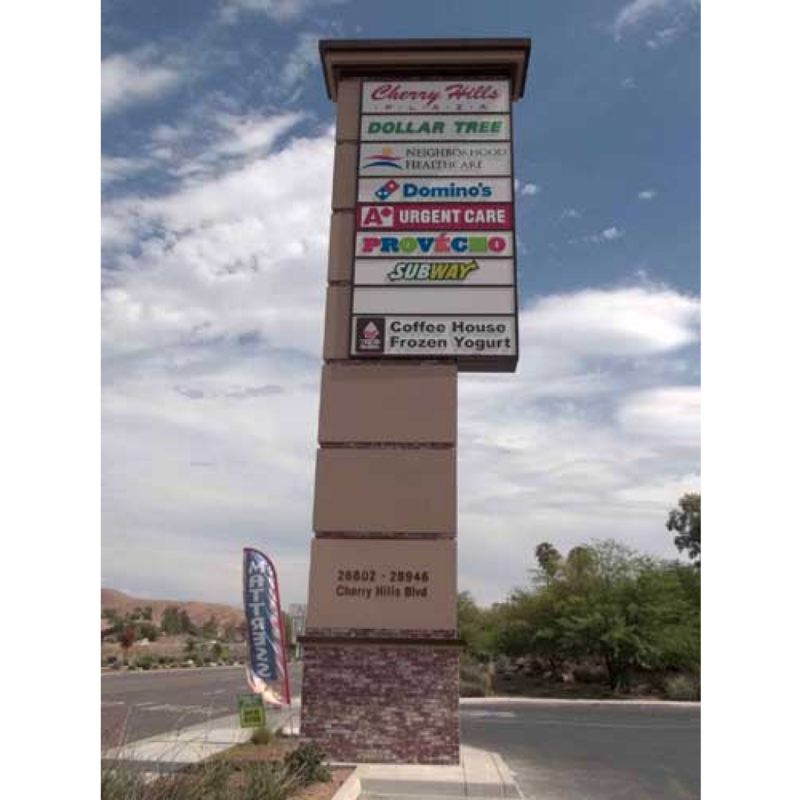 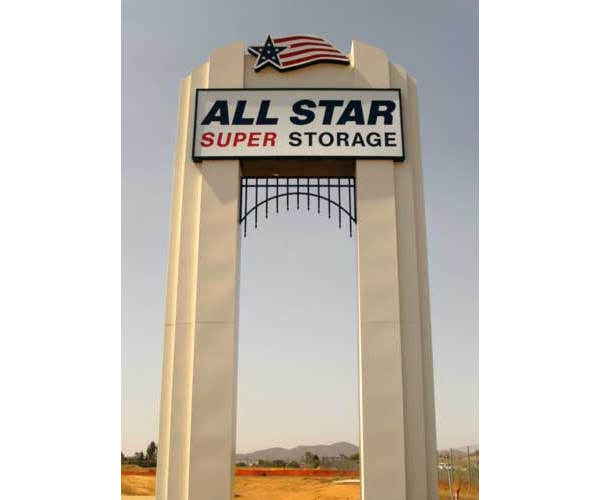 Whether you need banner design or illuminated outdoor or monument signs, we have you covered. 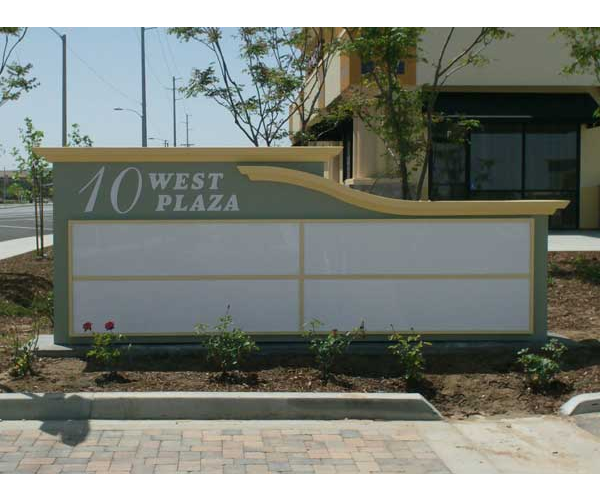 Inspire your customers to make a move and take action by establishing your presence with one of our well thought out and brilliantly designed retail signs, today! 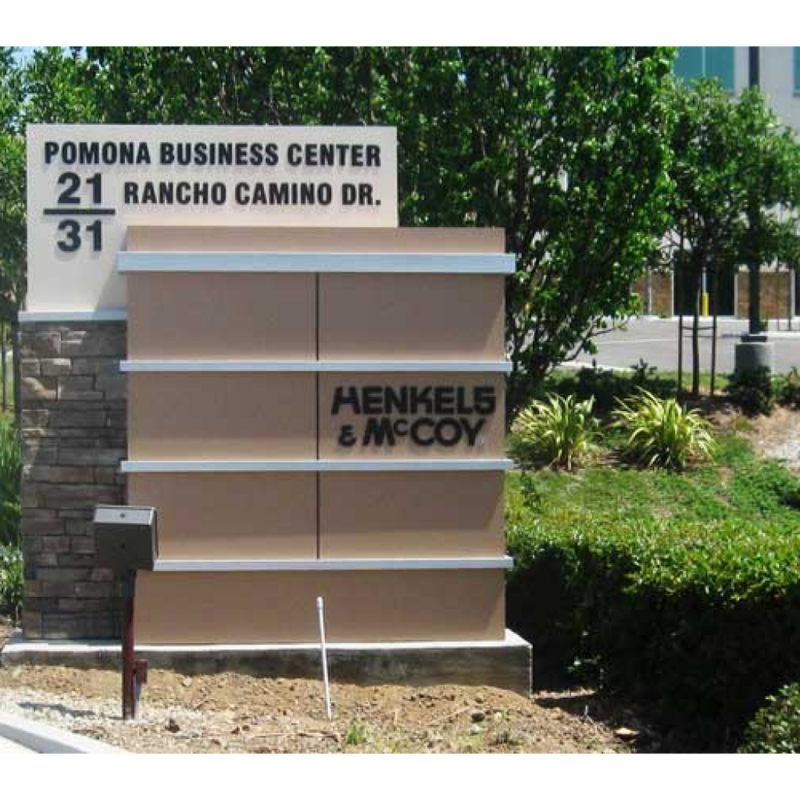 Call or email to see how we can help get your company noticed!